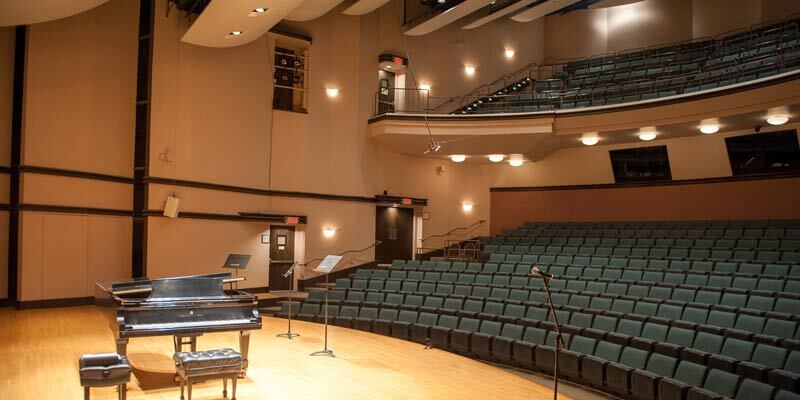 Located at the southernmost section of the park, Bennett Gordon Hall, in the John D. Harza Building, is a 450-seat, jewel-like recital hall. First opening its doors in 1988, BGH is Ravinia’s year-round venue, with the BGH Classics series mirroring the festival’s diverse programming at an ultra-affordable price. Note: The Bennett Gordon Hall is an indoor venue. The performances are not broadcast to the lawn. Download a seating chart (PDF format). 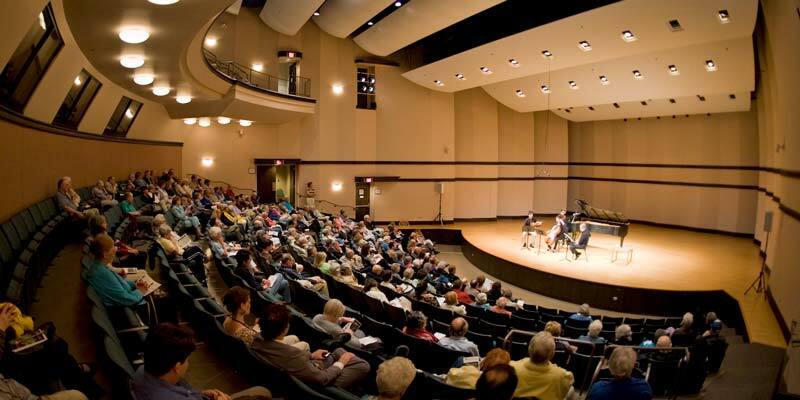 Bennett Gordon Hall (BGH) hosts concerts throughout the year including the BGH Classics series. Ravinia's Steans Music Institute (RSMI) makes its home on the BGH stage for performances and master classes throughout the summer. 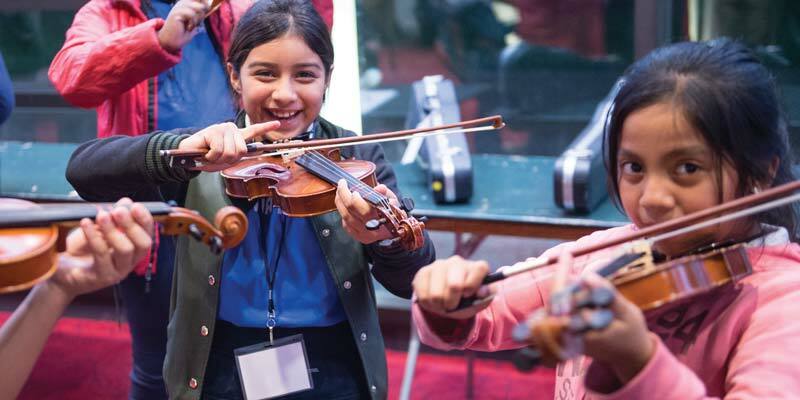 Sistema Ravinia, one of Ravinia's music education programs, based on Venezuela's El Sistema is housed in Bennett Gordon Hall.